Tune in to the Facebook Live stream of the SDC18 Opening Keynote on 11/7 at 10 am PST! Be the first to hear Samsung’s latest announcements on mobile, AI and IoT from DJ Koh, Dag Kittlaus and more. Don’t forget to watch the Facebook Live stream of our Spotlight Session on 11/8 at 10 am PST! Hear about all things gaming and AI from thought leaders including Epic Games CEO Tim Sweeney and Wacom CEO Nobu Ide. Samsung will introduce new developer tools as well as share the company’s vision for Bixby. Look for announcements related to the future of Bixby as well as a variety of programs, lectures from Bixby experts, and partner booth displays. 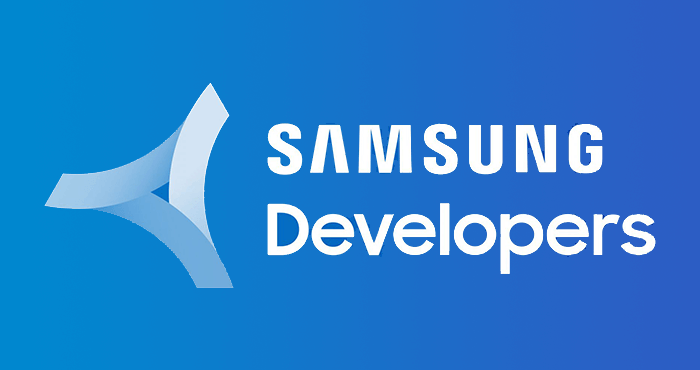 There will also be a Code Lab in which you can spend hands-on time with Bixby development tools. GameDevDay is back! Thursday, November 22nd will feature both Game Republic and GaMaYo events in Leeds, with more than 300 developers attending both events. Game Republic will feature feature talks from Colin Macdonald from All 4 Games, Rich Keith from Fourth Floor Creative, and a unique fireside chat between Laura Harper, Partner and Head of Creative Industries and Digital at Shoosmiths and Viktorya Hollings, the former Head of Studio at PopCap Dublin (now director at Boomdash Digital Ltd), about the creation of the casual game classics Peggle, Bejeweled and Plants vs Zombies. We’ll also hear about the latest opportunities with Samsung mobile from Richard Huddy, Head of Games Ecosystem at Samsung R&D. Tickets are limited and free to Game Republic and GaMaYo members – for more info on how to join, or how to access the events through sponsorship, hit the link.